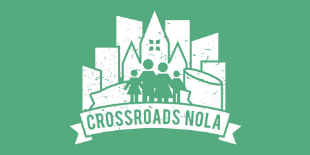 Crossroads NOLA is a faith based nonprofit dedicated to connecting local children in foster care to Christian families. 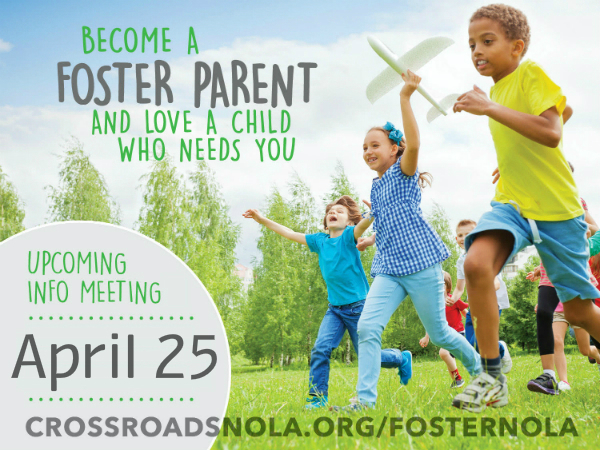 Research shows that children who spend their childhood in foster care often fail to thrive in adulthood. But, a loving family can make all of the difference. Info: CLICK HERE to get more involved and for Volunteering opportunities! !